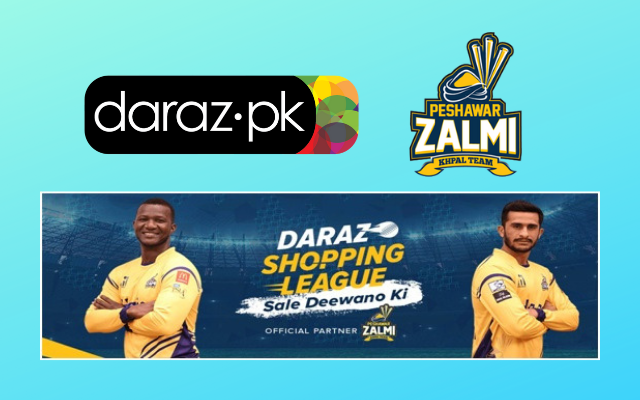 The leading e-commerce platform in Pakistan, Daraz has announced their partnership with Peshawar Zalmi. Daraz will serve as the Zalmi’s official e-commerce partner for the Pakistan Super League. The MoU, which was signed in Lahore by representatives of Daraz and Javed Afridi, Chairman of Peshawar Zalmi, signals exciting prospects for both organizations that are giants in their respective fields. As part of this partnership, official Zalmi merchandise and Zalmi membership cards will be available on Daraz. This is a testament to Daraz’s growing influence in the sphere of sport and entertainment. The Daraz Shopping League, running from February 7, combines two of Pakistan’s favourite past-times, cricket and shopping. The sale will give customers and sports fans alike, the perfect opportunity to enrich their PSL viewing experience by getting their hands on the latest television sets for prices that hit the ball out of the park! Big discounts also available across all other categories, including mobile phones, computing and games, sports and fitness and home and living.